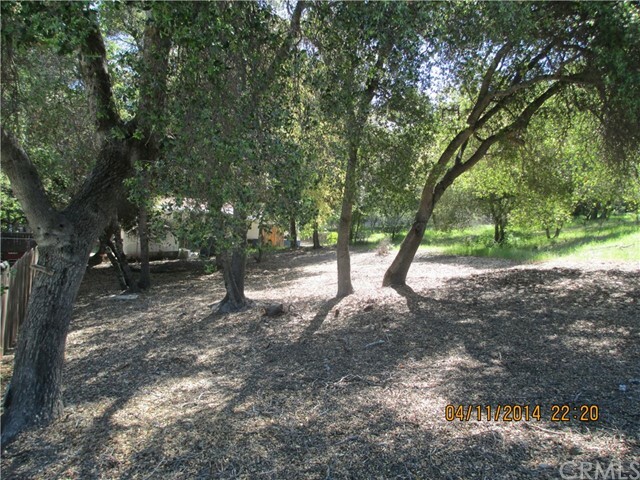 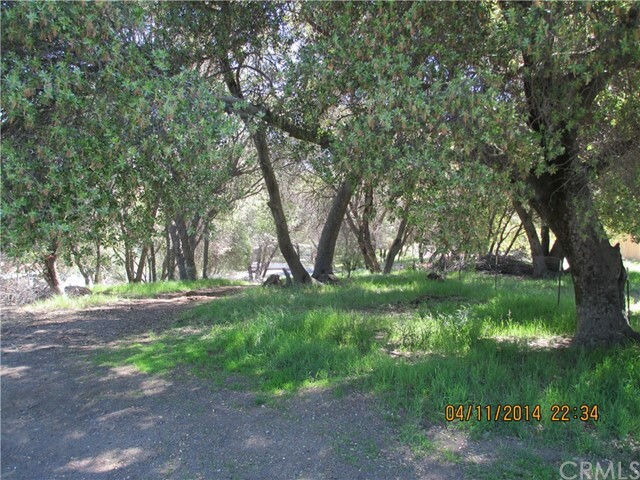 Beautiful wooded fairly level residential lot located only a few minutes from 2 different lakes. 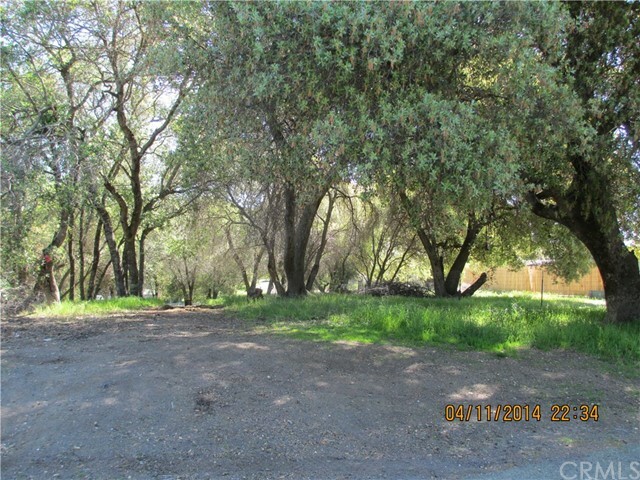 Perfect for person who wants to enjoy Clearlake and all amenities. 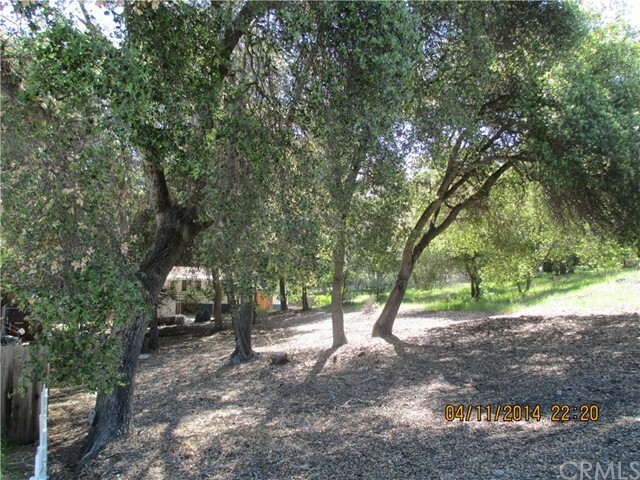 Seller may consider carry back financing provided Buyer has large down payment.